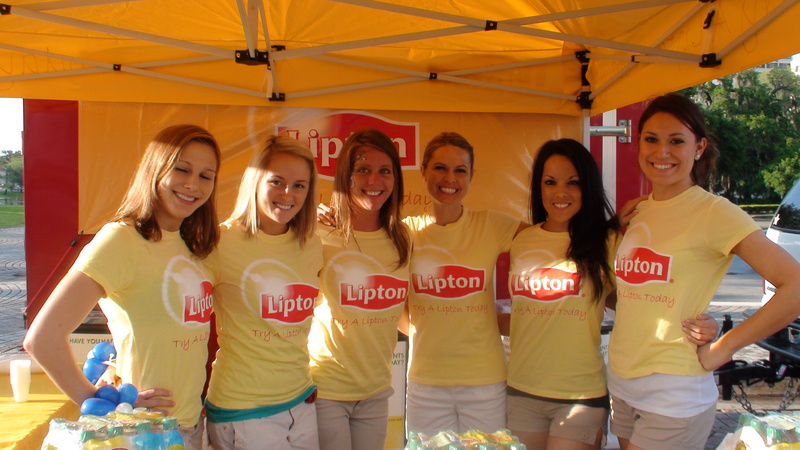 This summer, Fired Up! 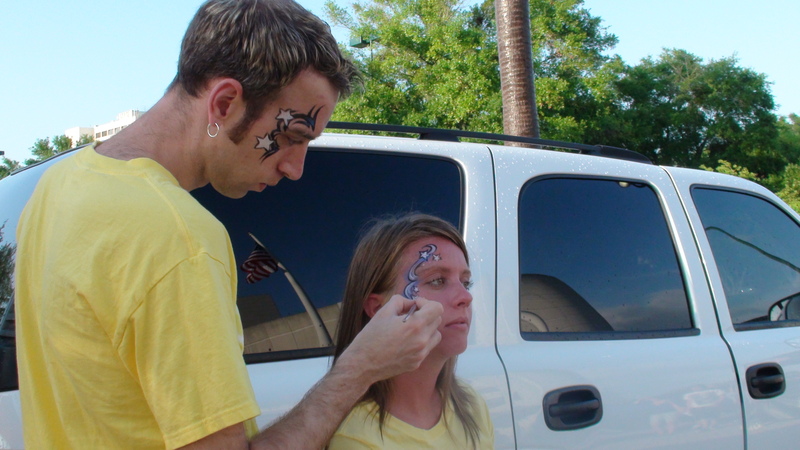 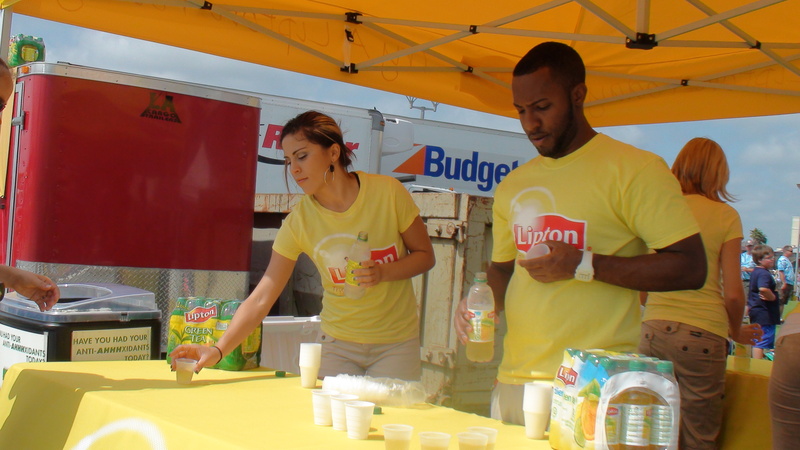 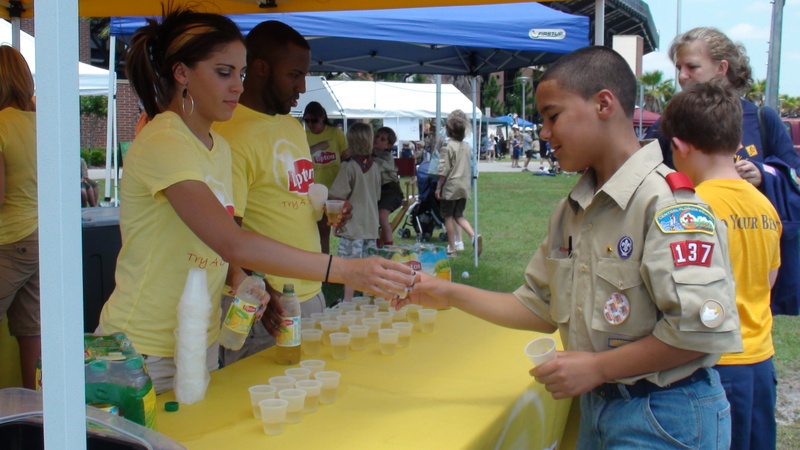 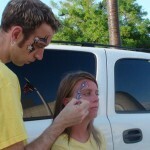 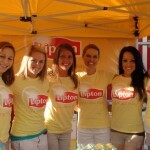 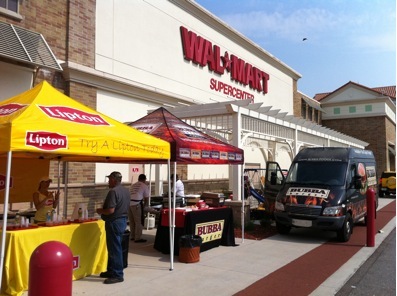 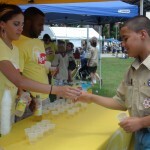 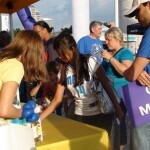 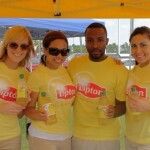 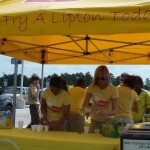 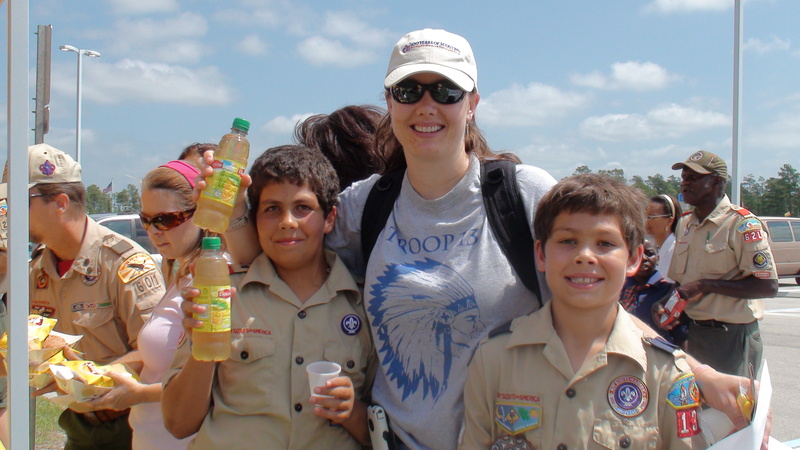 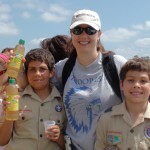 Entertainment and Pepsi Co., distributor of Lipton Naturals, held outdoors tasting’s for several Wal-Mart grand openings. 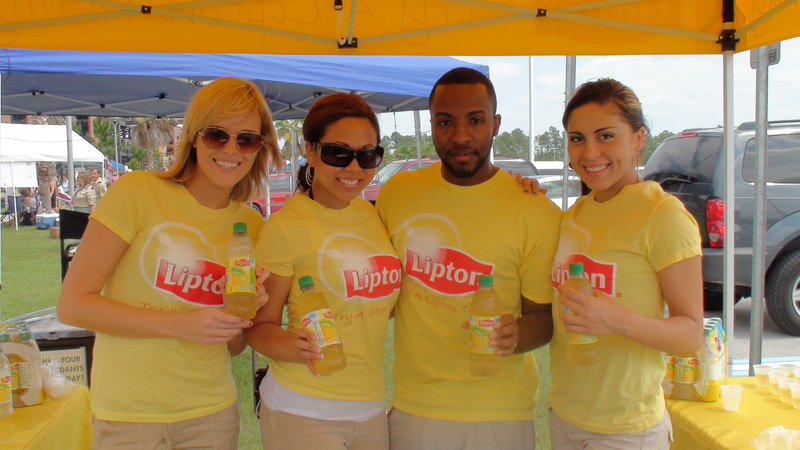 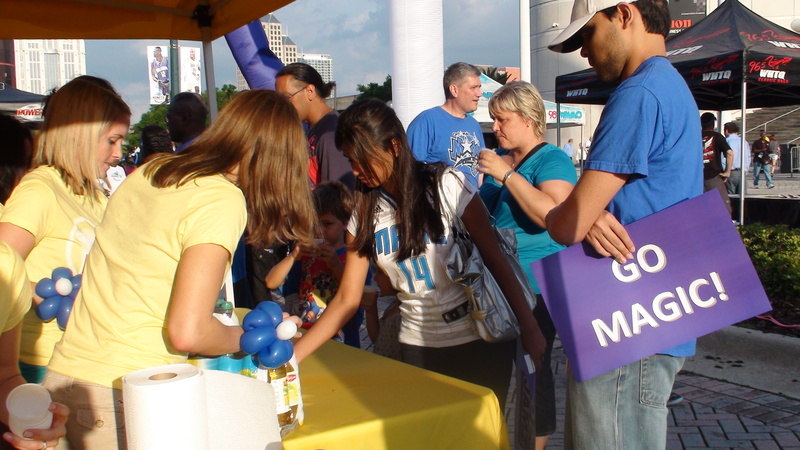 Armed with a variety of Lipton Natural flavors and America’s No.1 selling frozen burger patty, we connected with over 10,000 customers from Jacksonville to Miami. 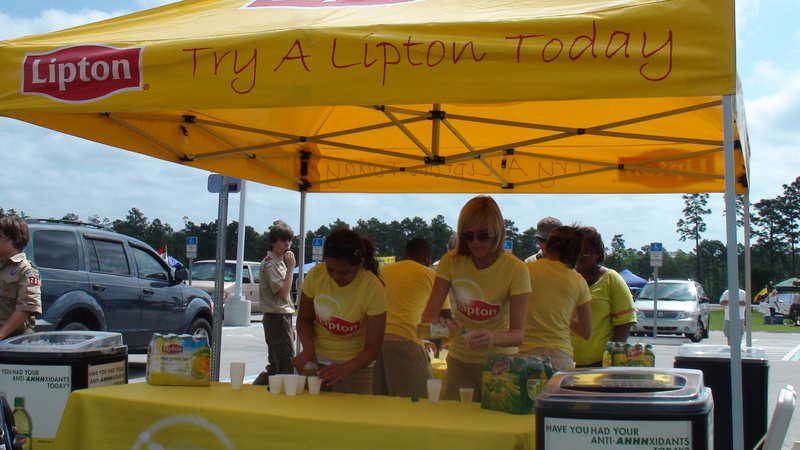 Our apologies to the staff of Bubba Burger, we got so caught up tasting those burgers, we had had to hop-in and cook to earn our keep!